WERE YOU OR YOUR CHILD STRUCK BY A CAR? When a person is hit by a car while crossing the street or riding a bike, the defense will argue that the victim was doing something wrong. More likely, the vehicle driver was distracted, inattentive or failed to yield the right of way. Pedestrians always have the right of way. 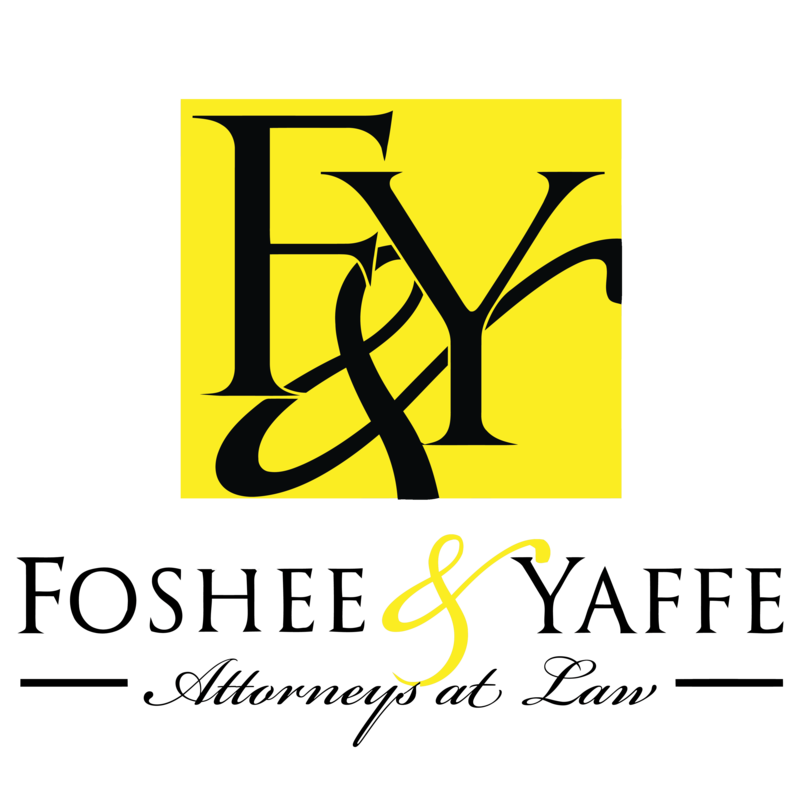 The pedestrian accident lawyers of Foshee & Yaffe realize that time is precious in these cases. There is a limited window of opportunity to gather evidence from the scene. We investigate promptly to build a case for holding the driver responsible for injuries or death. If you or your child suffered a crosswalk injury or bicycle accident, contact our pedestrian and car accident lawyers in Oklahoma City immediately at 877-423-8939. Our top priority is to ensure that clients get proper medical treatment. We can connect clients to doctors and chiropractors who know how to properly treat and evaluate these injuries. In addition to broken bones and spinal injuries, many victims of pedestrian accidents suffered closed head injuries that may not be readily apparent at first. Foshee & Yaffe quickly gets investigators to the accident site to take photos and measurements of skid marks, blood stains and debris. We also document signage, obscuring foliage, parked cars, uneven pavement or anything that might have contributed to the collision. Witness statements can make or break a case. We follow all leads to find people who saw (or heard) the impact and events leading up to it. Was the victim in the crosswalk or a designated bike lane? Was the driver speeding or turning illegally? Talking to a passenger or chattering on a cell phone? The answers to these questions are imperative. Oklahoma is a comparative negligence state — compensation depends on a percentage of fault assigned to each party. We make sure that an insurance company or jury does not focus only on the victim’s actions. For example, a child rides her bike down the driveway into the path of an oncoming car — but was the driver going too fast to avoid impact? 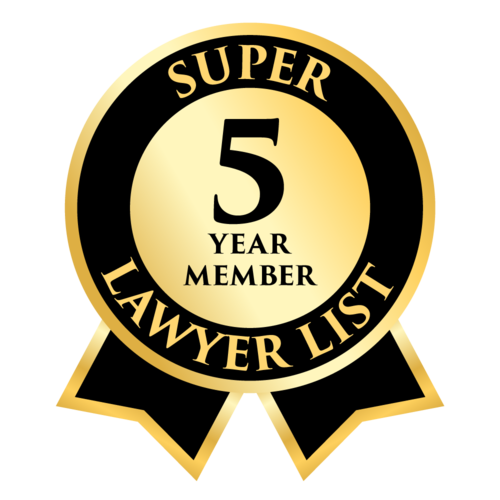 Contact attorneys with experience in holding drivers accountable for car and pedestrian accidents. We offer a free initial consultation for these claims, including hospital visits and house calls for serious injuries.